Let's see lots more wedding photos on this page! Add your own! 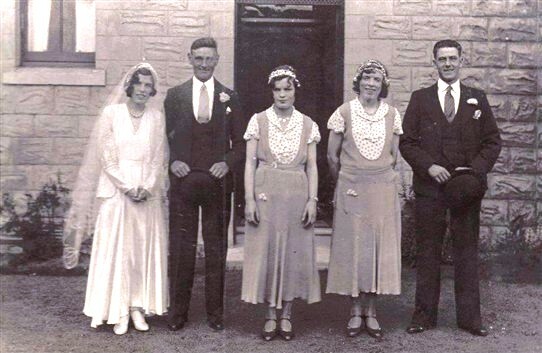 The wedding of Wullie and Meg Welsh, Addiewell, 1930s? This page was added by Anna Martin on 06/08/2012.